(Waunakee, WI) – The Full Pint has embarked on an 11-stop tour with 11 beer releases to celebrate our 11th Anniversary. The 5th stop on the tour is with our friends at Untitled Art Brewing, who reside within the state-of-the-art brewing facility Octopi Brewing in Waunakee, WI. 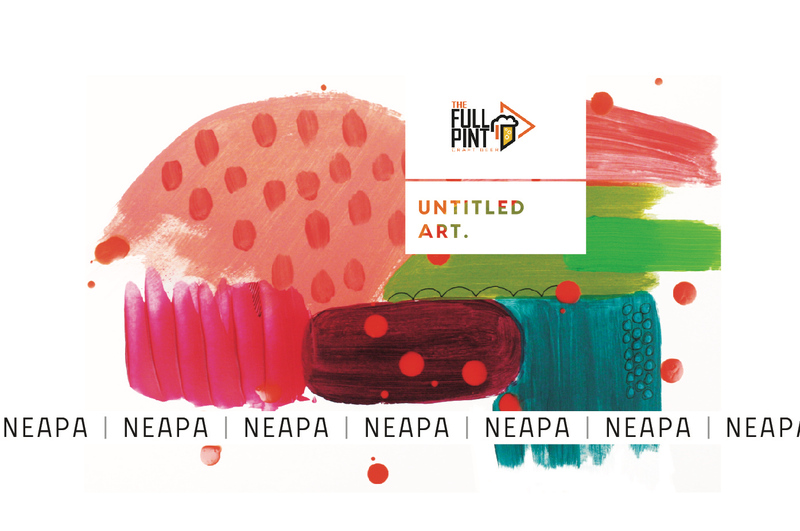 The Full Pint and Untiled Art co-founder Levi Funk collaborated on a beer for this occasion, NEAPA, or New England Style American Pale Ale for those not familiar with the acronyms. This hazy, juicy pale ale showcases Southern Hemisphere hops, including Vic Secret and Ella. This beer will be released at Octopi Brewing on Saturday September 22nd. BUT WAIT, THERE’S MORE! It just so happens that it is also Octopi Brewing’s 3rd Anniversary so we have a double celebration going on. 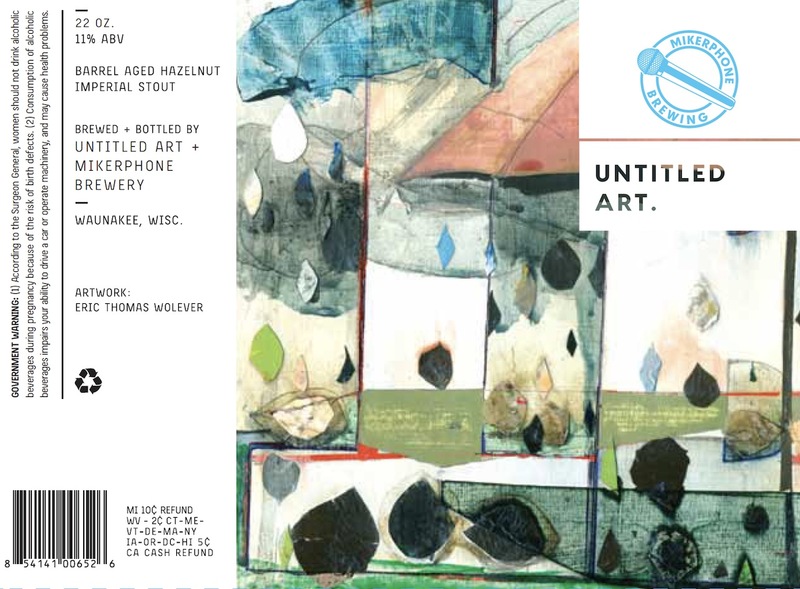 In addition to the release of Untitled Art NEAPA The Full Pint NEAPA, there will be a special Untitled Art Barrel Aged Stout named Hazelnut BA Stout in collaborations with Mikerphone Brewing that will be released as well. The fun will begin when we open our doors at 2pm. Attendees will be able to buy cans and bottles to go, enjoy an insane tap lineup, and purchase merchandise from Untitled Art, Octopi and The Full Pint. Please follow The Full Pint (@thefullpint), Octopi Brewing (@octopibrew) and Untitled Art (@untitledartbrewing) on social media as we get closer to the big day for more details such as food options and tap lineup. The Full Pint has been a trusted place for craft breweries and those who want information on craft beer for over 10 years now. The Full Pint is an independently owned niche website that features beer news, beer reviews, beer event listings, opinion articles on beer and within the last year, a podcast where we have fun conversations with important people in the beer industry. We pride ourselves on being a free platform for small, medium and large craft breweries to get their good news out, and a free resource for people who love craft beer to get the latest scoop. We have some strong opinions on the beer industry landscape, and also a fun tone when covering our favorite drink, and that’s what separates us from other websites that cover beer.